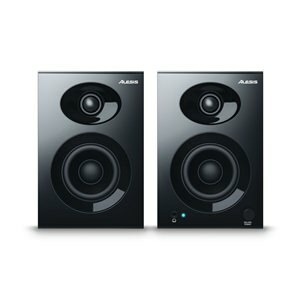 Designed for studio use at the outset, the overall sound of these 90W Active Monitors is superb. 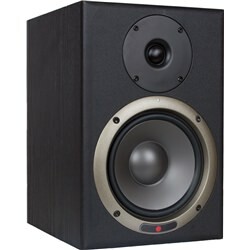 This active nearfield monitor looks good, sounds good and even feels good. 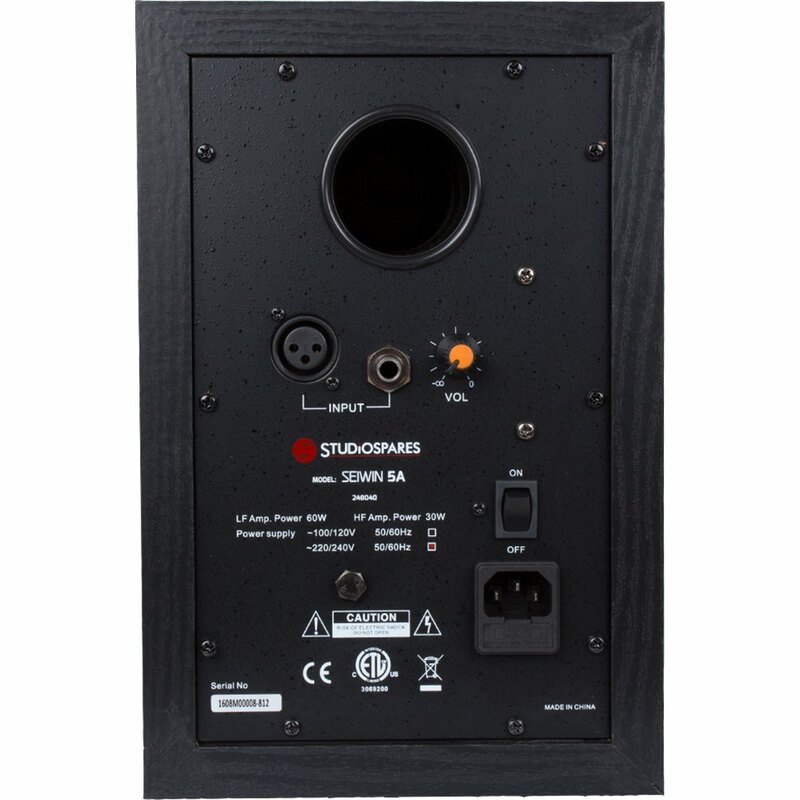 To maintain good low frequency efficiency, the acoustic principle is bass reflex with a rear facing port. The cabinet construction is solid MDF 18mm thick which is Black veneered for an appealing finish. The magnetically shielded drivers were selected for quality, not price. The 5" bass driver has a mineral-filled polypropylene cone with a high temperature voice coil and damped rubber surround. 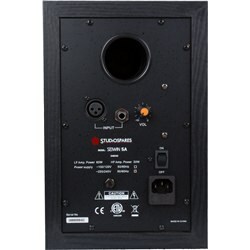 An LED above the bass driver indicates when power is on. Each speaker is totally self contained. The overall sound is superb, partly due to the quality of the drivers and partly due to the matching of the amps to the speakers and cabinet. These are not being sold via a dealer network and are imported by the container load so pricing is very very competitive. "They present the midrange of vocals, electric guitars and strings remarkably accurately, which can be a struggle for many cheaper speakers..."
Great speakers for checking the middle frequencies which they deliver pretty well.Solid construction feel of quality. Couldn't recommend these speakers any more. 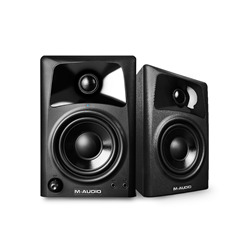 At first they sounded pretty average, but letting them burn in and driving them as hard as possible and they're easily comparable to speakers in a higher price range. 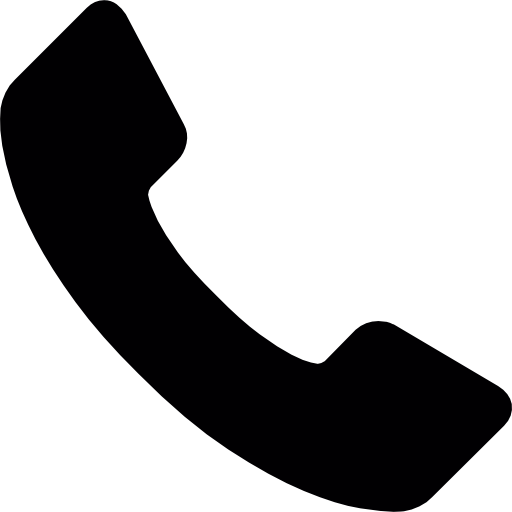 This can be done by turning down the volume on the back and turning up the volume on your source. I chose the Seiwin 5A because my writing suite is really small, 6'x5.5'; padded out and fairly dry though I wouldn't say the best acoustically treated. The 5As arrived robust and solid and well packed. Needed the usual 4-6 hour run-in where they gradually gained definition and really came into their own. My room (and ears) aren't perfect but the 5As are comparably equal to any other major brand 5" actives I've heard - they definitely are not below par or unusable - and they far more than do the job unless you're particularly finnickly exact in your own requirements and/or brand-biased. The sound is lively enough allround and stereo-spread, effects and overall frequency balance is very defined and spacious. 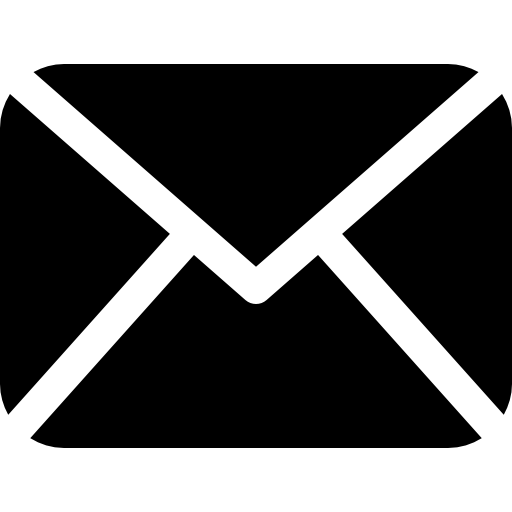 For monitors of this perceived quality and pro-spec it would be beneficial to issue frequency graphs either online or in the manual, which is back-of-a-lorry sparse. I'm sure it goes lower than the 70hz stated, which I don't mind because it sounds great anyway. But as I said before, my room isn't perfect so I have my trusted Sennheisers HD480 to reference it. 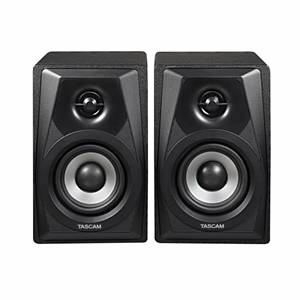 These are great starter monitors (better than similar-priced and lower-spec 'brand-named' USB monitors) where they have enough going for them to create decent mixes and for your ears to get to know and trust (as with all monitors/rooms). Ideal to go alongside 6" or 8" or headphones you already trust as a reference to compare & refine mixes. Recommended highly!